Sure, summer is (almost) here. 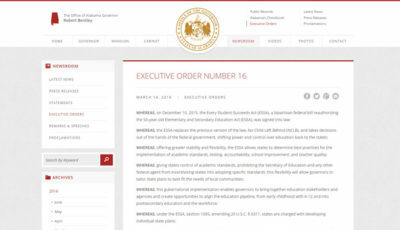 But what could be better than reading through proposed rules for accountability provisions in the new federal education law and sharing your thoughts with the U.S. Department of Education through their online portal? On the one hand, the timing is lousy. Most folks are tired of school and are looking forward to the break. On the other hand, educators now actually have the time to read through the proposal and let their voices be heard. Specifically, these proposed rules deal with school accountability, data reporting, and consolidated state plans for addressing underperforming schools. States will then craft plans based on the rules that result from this proposal. This all begins with the 2017-2018 school year. 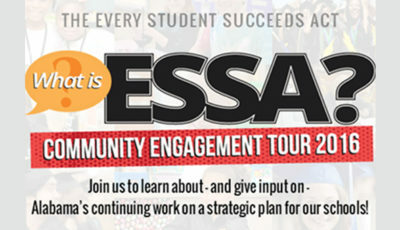 The USDOE will accept public comments for a 60-day period beginning May 31 and ending August 1. Though the federal rules aren’t yet final, Alabama Governor Robert Bentley created a statewide ESSA implementation committee which met for the first time on Monday, May 9. Secretary of Early Childhood Education Jeana Ross serves as chairperson of the committee. 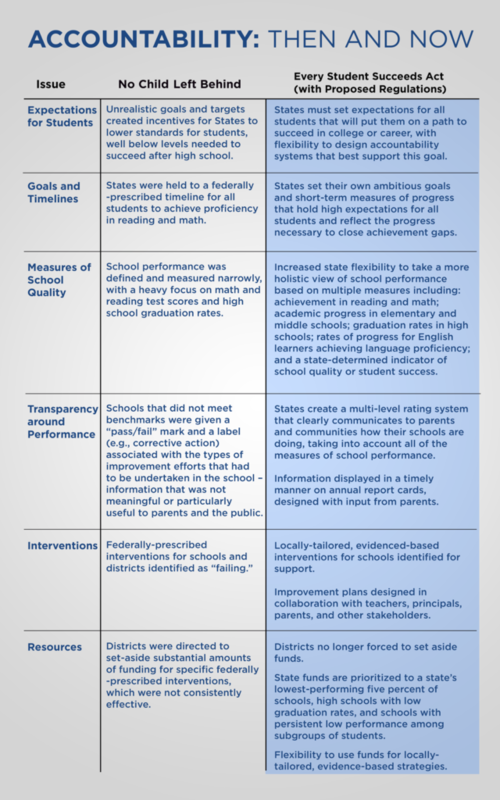 The following chart was published by the USDOE in its blog post announcing the comment period. It’s a big picture look at how accountability has changed under ESSA versus its predecessor No Child Left Behind (NCLB). NCLB was criticized heavily for its narrow focus on reading and math and the inflexible punitive measures for schools that failed to meet adequate yearly progress (AYP). 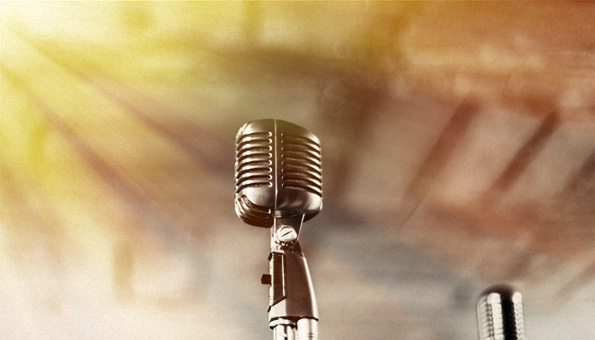 Even critics agree, however, that the requirement to break down and report test score results based on the race, ethnicity, disability status, poverty status and English proficiency status was a necessary step to improve opportunities for historically educationally-marginalized populations. 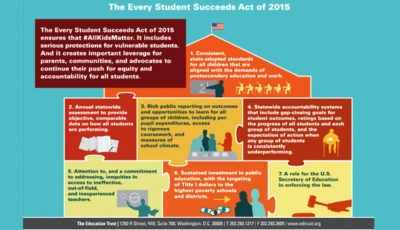 Where NCLB required accountability based on only test scores, graduation rates, and attendance, ESSA opens the door to allow more measures to be used to determine what kind of progress children are making in schools. However, proposed rules still focus on reading and math scores and graduation rates, but also allow require a measure of student growth for middle and high schools. 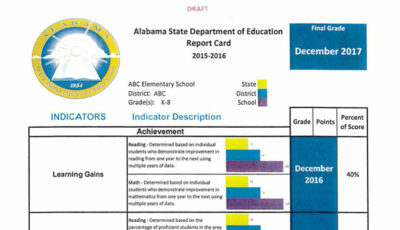 Students in grades three through eight will be tested annually in reading and math, and students must be tested in science within certain grade spans. States now have the responsibility to put together accountability and reporting plans that help parents and the public understand whether a school is being successful in its mission to educate all students. And these rules will dictate what must be in those plans. So here’s your chance to give feedback on these proposed rules. While there’s no guarantee any of these proposed rules will change based on that input, at least you can say you used your voice. Here’s a summary of the rules. And here’s the 192-page document awaiting your comment.